This formula is recommended for flowers requiring acid soil conditions such as Azalea, Rhododendron, Dracaena, Hydrangea, Gardenia and many evergreens. 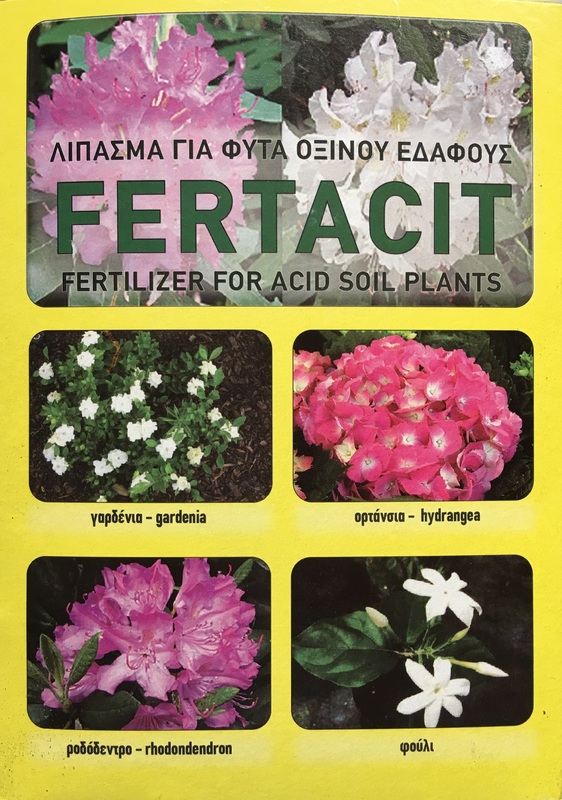 As well, when irrigation water has high pH, Fertacit will help to overcome the effect of the bicarbonate ions in the media and gradually reduce the pH for better growth of bedding plants, pot crops, cut flowers and nursery stock in containers and in the field. A high level of nitrogen is provided in a ratio of ammonium to urea which is ideal for azaleas and also suitable for many other ornamental.